No matter how intelligent we are, sophisticated, advanced or modern, the most ancient, basic sense we have is smell. Scent goes into our most basic roots as human beings. It easily conjures memories, feelings, thoughts, cravings and so forth. 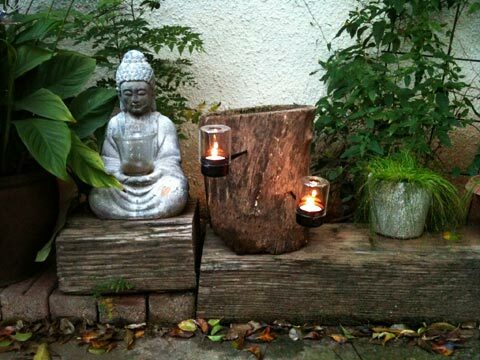 Having said that, check out these stylish aromatherapy burners that will spread a wonderful scent throughout the room, bringing with it a special ambiance. 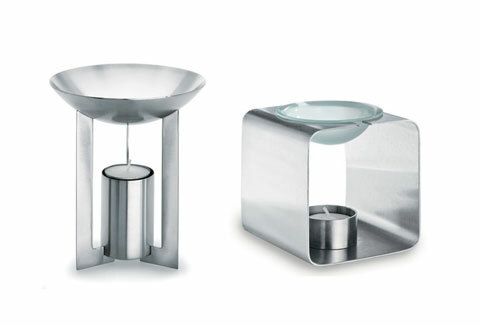 Available in two wonderful designs – Cino and Relaja – these modern looking aromatherapy burners feature a classic design – a unique combination between steel and glass with a matte finish. I believe we can all agree that it doesn’t matter how nice a room is decorated if it doesn’t have the right scent… The smell makes all the difference, but you don’t want it to take over too much as well. You need a device that will help you spread the scent in a delicate, non-dominant way. This is exactly the way the aromatherapy burners are designed – spread the scent and to bring a relaxed, joyful ambiance into the room.